This was a cool event last year, I hope we see a richer grid. Be nice to see a few more PWC guys as well as some of the GTD faithfuls take a crack. SWEET! That's going to be a good lineup. 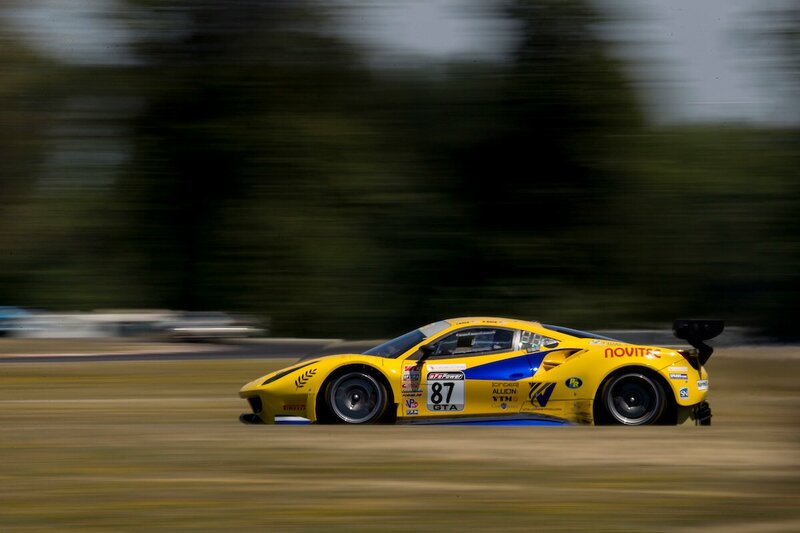 Not much in terms of support races..
A new entry from Vital speed with their Ferrari. Drivers are Trevor Baek, Jeff Westphal, and Marino Franchitti. I may have missed it, but has there been any mention of television or streaming? Seems like CBSSports had pretty complete coverage last year. Maybe it was someone else.